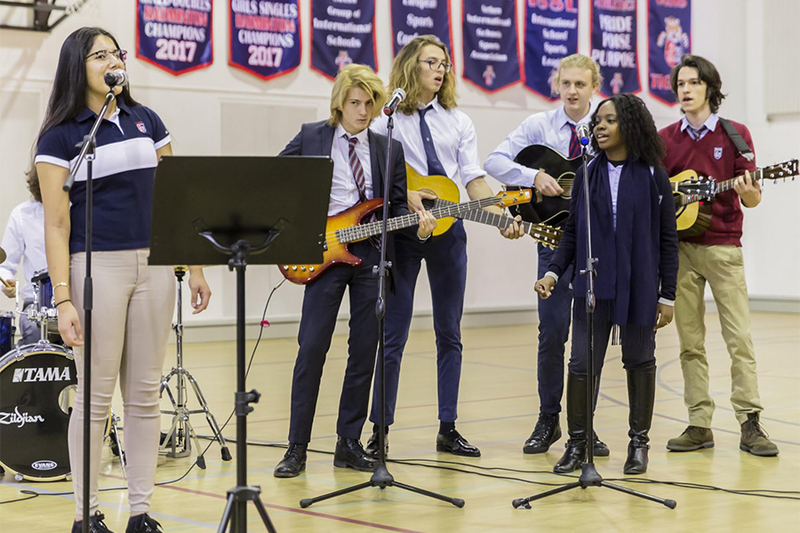 Student musicians performed at Thursday’s assembly. 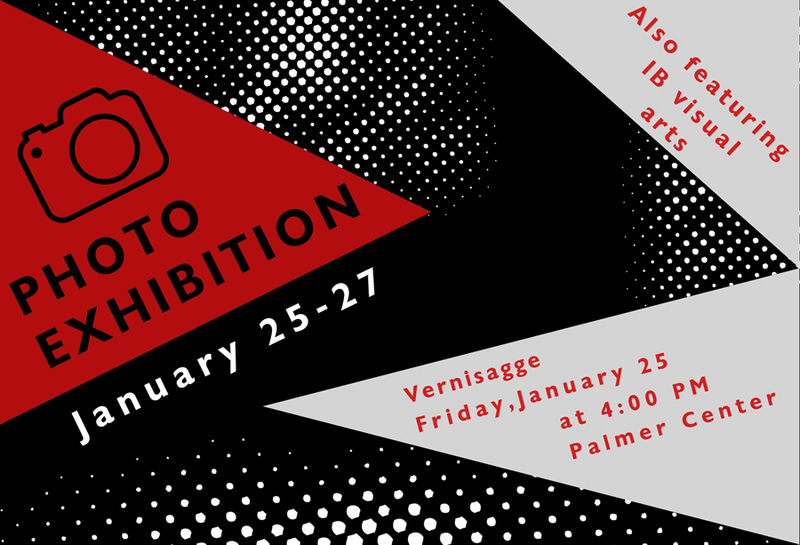 The TASIS Cultural Events Program and Fine Arts Department are pleased to present the Winter Photography Exhibition in the Palmer Center this weekend. The exhibition opens with a reception in the Palmer Center this afternoon at 16:00 (refreshments will be served) and will run all weekend. It will feature photographs from more than 70 students, including works in progress by AP, IB, and other advanced students. This exhibition is open to the public. 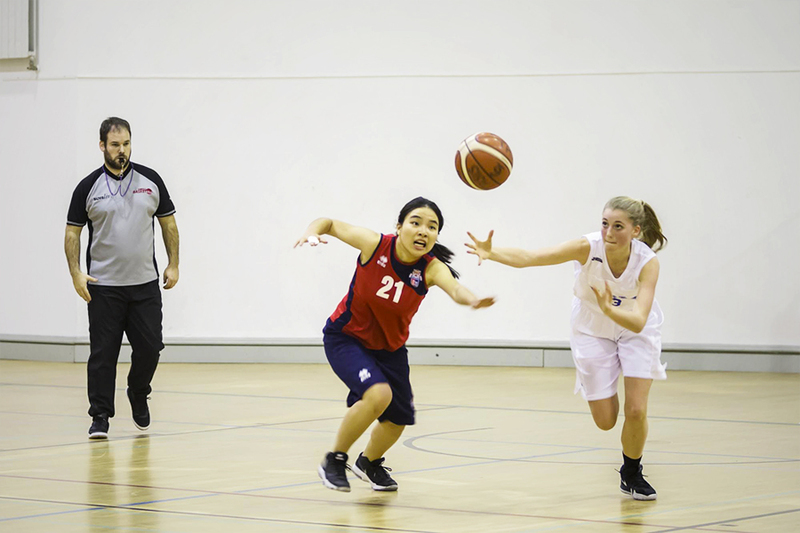 This weekend’s activities include a movie and games in De Nobili or a trip to see Hockey Club Lugano on Friday evening, a day trip to Zurich or a table tennis tournament on Saturday, and a Foxtown shopping trip or study break social on Sunday. Students should consult the HS Daily Bulletin for more details. I would like to thank each and every one of you who joined the Yoga Marathon and supported a great cause. Although the final figures are still being tallied as some additional payments and donations come in, it looks as though we will raise around CHF 3000 for the Serving Southern Africa GSP group! I would like to thank Mr. Chris Nikoloff, our Headmaster, for giving me the opportunity to hold the Yoga Marathon at TASIS. I also want to extend a big THANK YOU to our TASIS personale and kitchen staff for their help in making the event run as smoothly as possible. 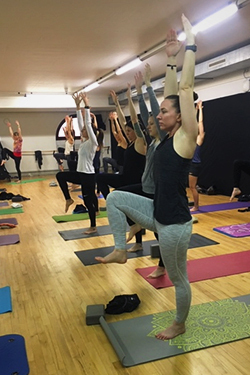 Thank you also to all the yoga teachers who helped make this event a success, and, last but not least, a special thanks goes to my colleague and friend Ms. Carol Hinchliff, whose tireless work behind the scenes made all of our jobs a lot easier. I do hope to make this an annual event in order to continue raising money for the less fortunate children in Zambia, so I hope you can all join us next year! In advisor meetings and assembly next week, students will discuss the power of meditation, analyze PSAT results, have their first Spring Academic Travel meetings, and continue meeting with the college counselors. Moldova is Europe’s least-visited and poorest country, with more than 400,000 people trying to survive on less than $1.25 per day. Founded in 2017, the Moldova GSP group works with EcoVisio Moldova, a growing community of changemakers dedicated to realizing the full potential of their region as a model of sustainable development. 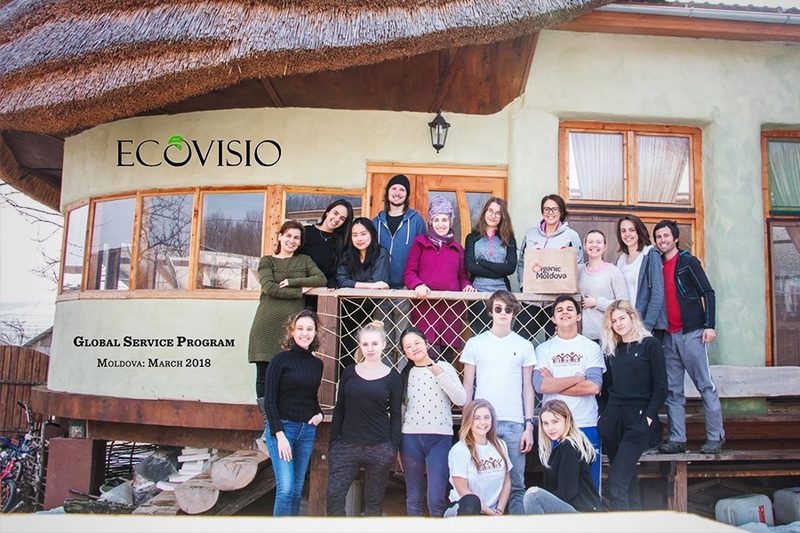 All proceeds from the week will be donated to EcoVisio Moldova and will go a long way toward helping the people of Riscova, the tiny village in central Moldova that 10–15 TASIS students will visit for a week in April. This is a reminder that the next TASIS Speaker Series (TSS) event will be a visit from distinguished screenwriter and playwright Mike Lesslie, who will address the senior class on Tuesday, February 5, at 19:00 in the Palmer Center. Mr. Lesslie is best known for writing the screenplays for major film productions of Macbeth (2015) and Assassin's Creed (2016) and has also amassed many playwright credits. In our ongoing effort to ensure that our students are as safe as possible, we continue to monitor local taxi services in the area. 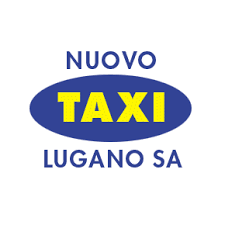 Although we cannot require students to use a particular service, we do strongly recommend that they use Nuovo TAXI Lugano, which has a strong reputation and requires all its drivers to undergo background checks before they are hired. We ask you to please support our efforts by encouraging your children to use Nuovo TAXI and to avoid hiring private drivers who are not vetted by a parent company. Public buses are also a safe, efficient, and economical way to travel around Lugano, and there is a bus stop right outside the main entrance to campus. Students can check timetables at postauto.ch/en and purchase tickets at Reception in De Nobili.